Once girls get their period in low- and middle-income countries where resources are low, their lives change — sometimes irreparably. When girls get their periods they oftentimes have to drop out of school and work around their home instead. And on top of that, many cannot afford sanitary napkins. 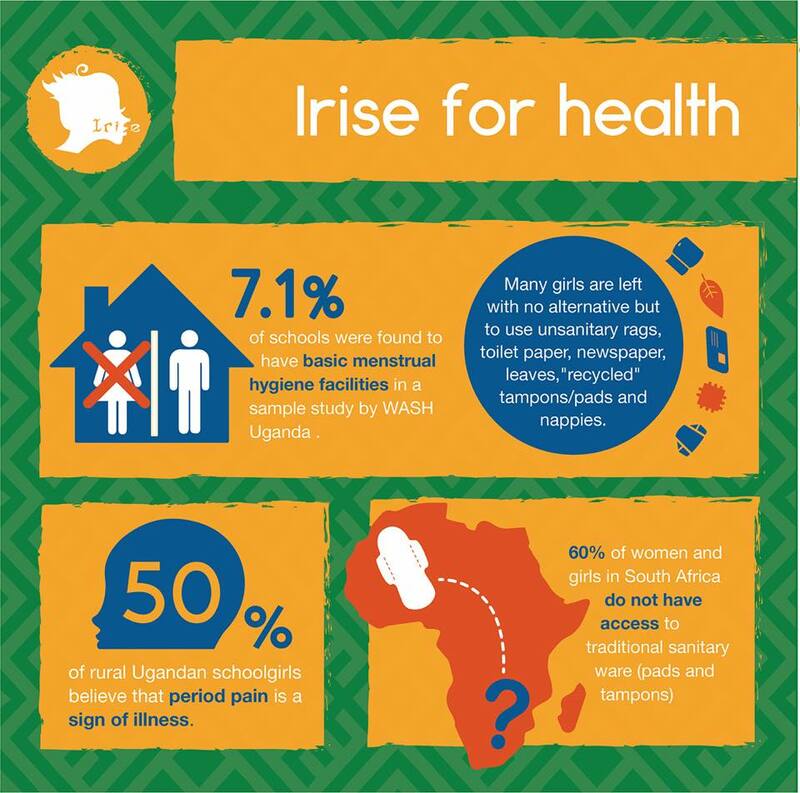 Irise International, an East African organization, is fighting the stigma of menstruation and providing easy, affordable solutions for girls when they get their periods. Join Irise International and celebrate Menstrual Hygiene Day on May 28.